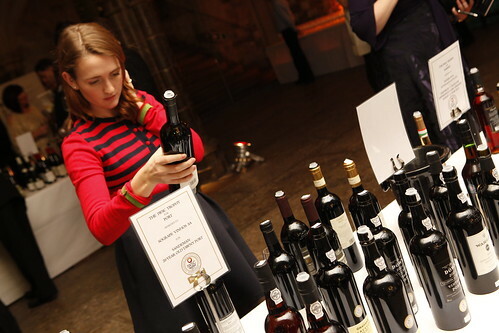 You’d better move fast if you want to join the drinks industry’s finest at this year’s International Wine & Spirit Competition Annual Awards Banquet. 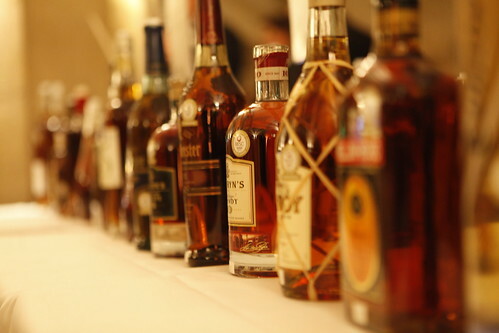 Set up in 1969 to award excellence to the most outstanding wines and spirits worldwide, these are the trophies all drinks brands want to have in their cabinet. Hence why 500 movers and shakers in the drinks world will be attending the event on 13th November. 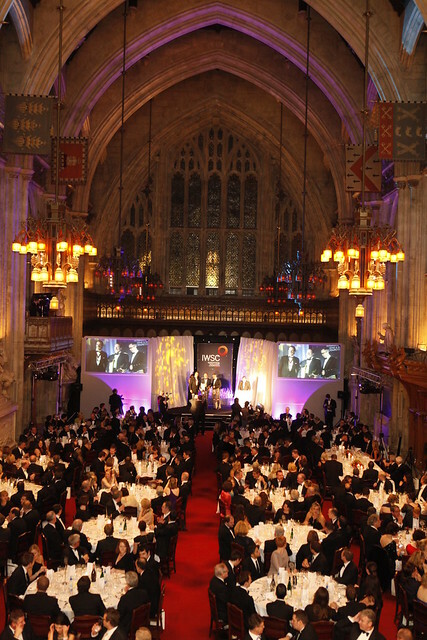 It’s not just to show off their black tie finery in the splendid setting of the Guildhall but more importantly, to sample the Gold, Gold Outstanding and Trophy winning liquids and network with their peers. 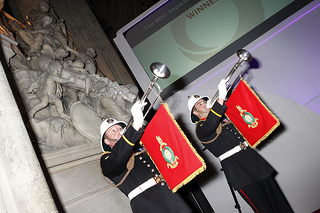 Then of course there are the Product Awards which will be handed out in the Livery Halls, followed by the International Trophies which get presented during the five course banquet. 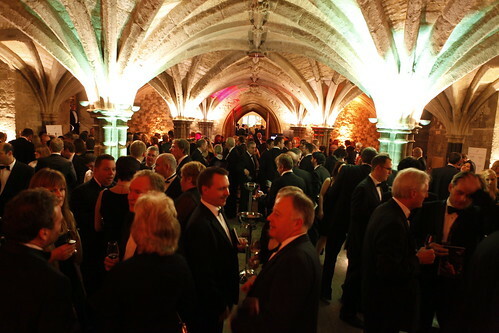 The International Wine & Spirit Competition Annual Awards Banquet takes place on Wednesday 13th November, starting at 5pm with an exclusive tasting in the Crypt. 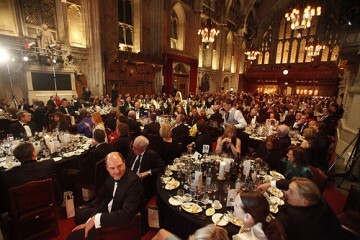 Guildhall London, Gresham Street, EC2V 7HH. 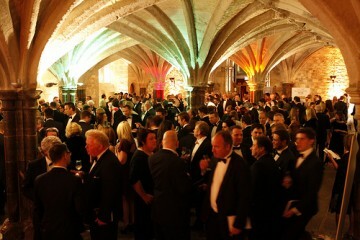 For more information and details of the shortlisted companies, visit iwsc.net.